NPR Capital Asset Management provides comprehensive REO default management, loss mitigation and alternative mortgage services to the nation's largest mortgage servicers and government agencies. NPR provides a fully integrated portfolio of effective services that encompass each phase of the loss mitigation and REO default process. NPR Capital provides complete national default coordination through direct fulfillment and strategic partner affiliates. NPR Capital Asset Management has a network of highly trained, experience real estate agents across the USA ready to handle all aspects of the default process. We have partnered with the National REO Broker Association(NRBA) to ensure our brokers are experienced and compassionate to facilitate communication with homeowners facing foreclosure. 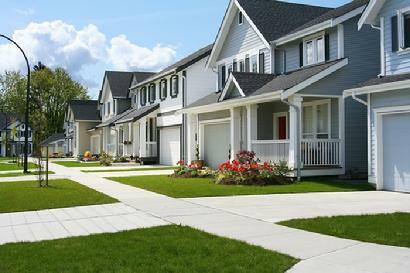 Our brokers and consultants care about their community and have a vested interest in preserving home ownership.